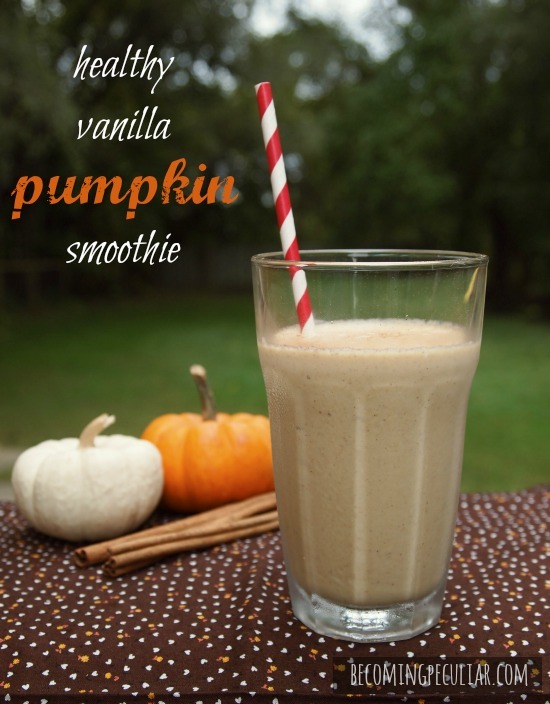 How do you cook your pumpkin to make the puree? I have never made pumpkin before! Good thinking about keeping the seeds. I would have baked them to make pumpkin seeds and never thought of saving them. Hi Karen! There are a few ways to cook the pumpkin, but my favourite way is roasting. Just cut it into a few chunks (I’ll cut a huge pumpkin into like 6 chunks), remove the seeds, put the chunks onto a baking sheet, and bake at 350 for about half an hour until tender fork. Then scoop out the soft flesh and puree in a blender. I like to drain the puree in a mesh strainer to get the excess water out. Hope it works out for you!